Contact NOW for FREE DEMO! 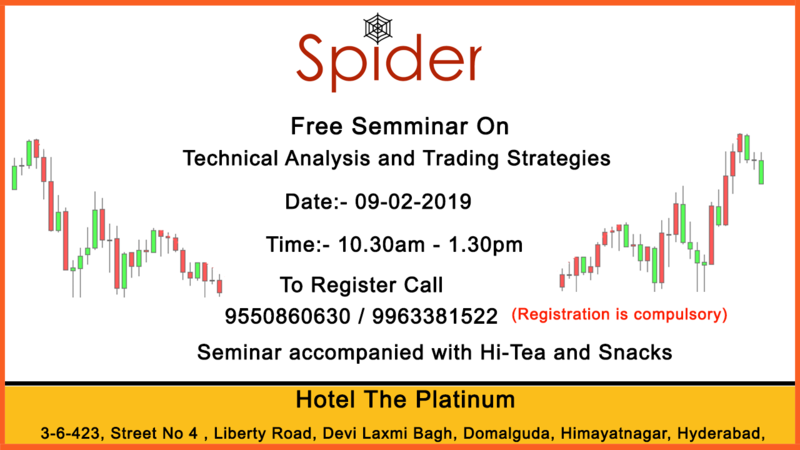 Spider Software is the leading brand in the stock market charting and technical analysis, for the self-directed traders in Indian markets. We enable budding traders, by offering them the necessary knowledge and tools for trading profitably in the Indian Stock Market. To provide top notch stock market charting and technical analysis solutions, that help businesses and individuals to manage their portfolio efficiently and generate profits exponentially. Real-time analysis with Live NSE data, Futures and F&O scrips. Live tracking of Equity market through data obtained from Neat Feed. Automatically tracks and analyze important movements of the Currency Market. Advanced charting & comprehensive tools for Multiple Exchanges. End of Day Data and Post-market NSE along with F&O Intraday History, and Back Testing. Care Education has been using IRIS since 2007, we highly recommend it to Professional Traders. No one can beat the Support Services of Spider. Iris Plus enables you to develop, test and run nearly every imaginable trading strategy. It offers a wealth of tools for analysing charts, features like Point & Figure chart, Candlestick pattern detection, and Market scanner are real gem. I started my career as a Technical Analyst 15 – 16 years ago and since then I am using this wonderful software. 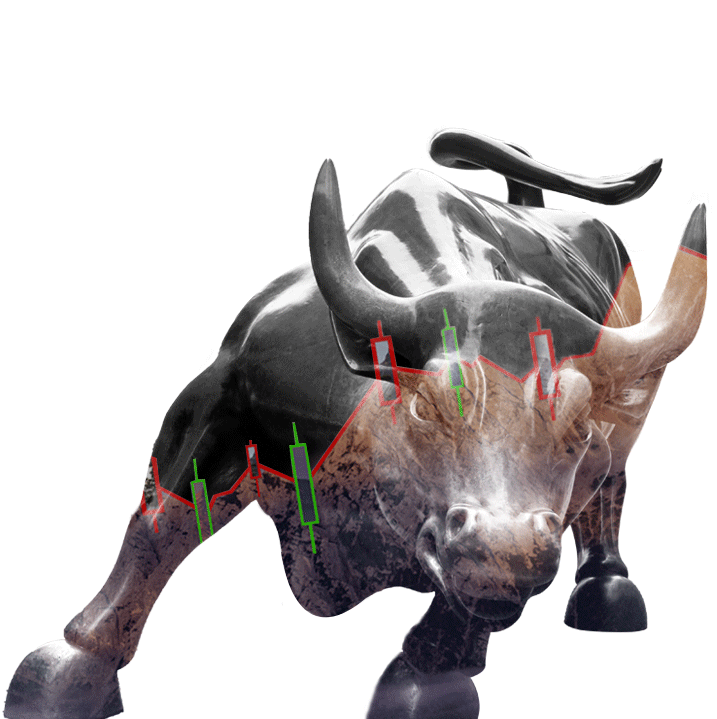 I think if you are a beginner then this software is for you because this is the most user friendly and easy to learn technical analysis software available in the markets right now. If you are a professional trader or an Analyst then defiantly you should go for IRIS Plus. I am overwhelmed with the statistical & Technical capabilities of the Iris Plus. Thank you Spider Software for your valuable software and your support. I especially appreciate your attention to the Clients. Cheers to Spider Software. Spider has been very Helpful for me as Well for my Students. As the market Price is Always going Up and Down so it not possible to Track Hundreds of Stocks Personally, because Daily New Formations are forming. Stock Today Bullish may Turn Bearish Tomorrow. 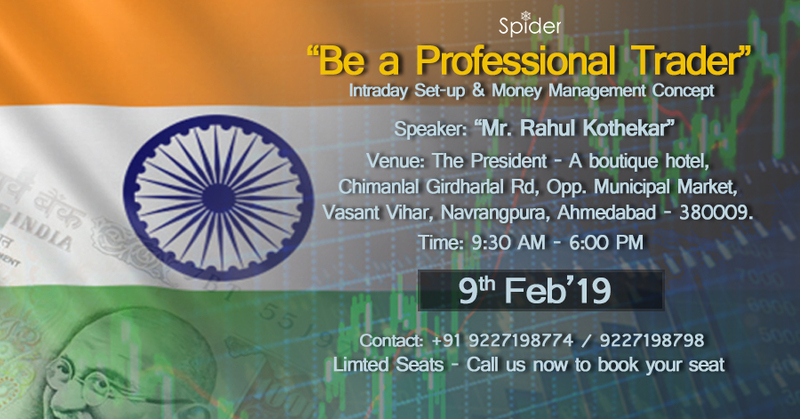 Without Spider it is Very Difficult to Scan Opportunity in the Market. It is like a True Friend for a Successful Trader because you can can Customize your own Query according to your Strategy. This is the Best Thing i like in this Software as it can make Different Queries according to changing Market Conditions. Thanks and Cheers to Team Spider for the Great Help.